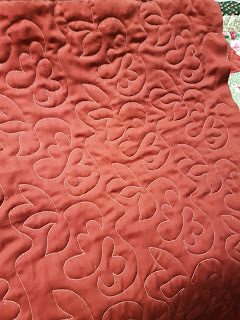 Is in full swing here and there isn't a lot of sewing going on lol. 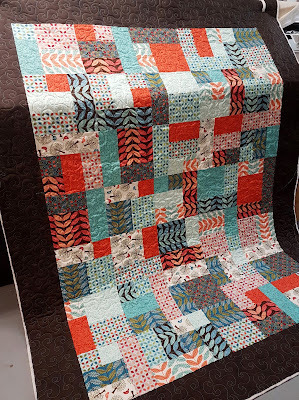 But I have been keeping busy lately quilting and since it has been too long since I've shown some client quilts, here we go! 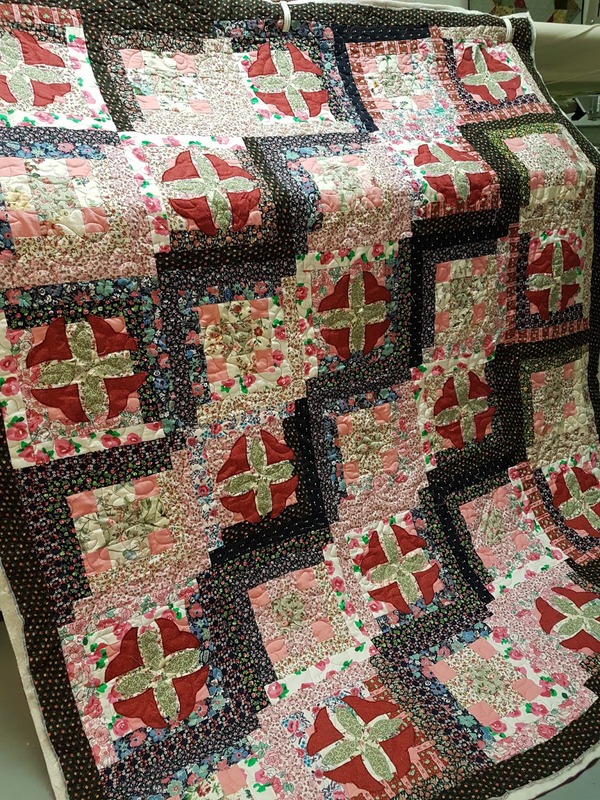 Up first, this gorgeous quilt Cindy made for her daughter's 16th birthday. 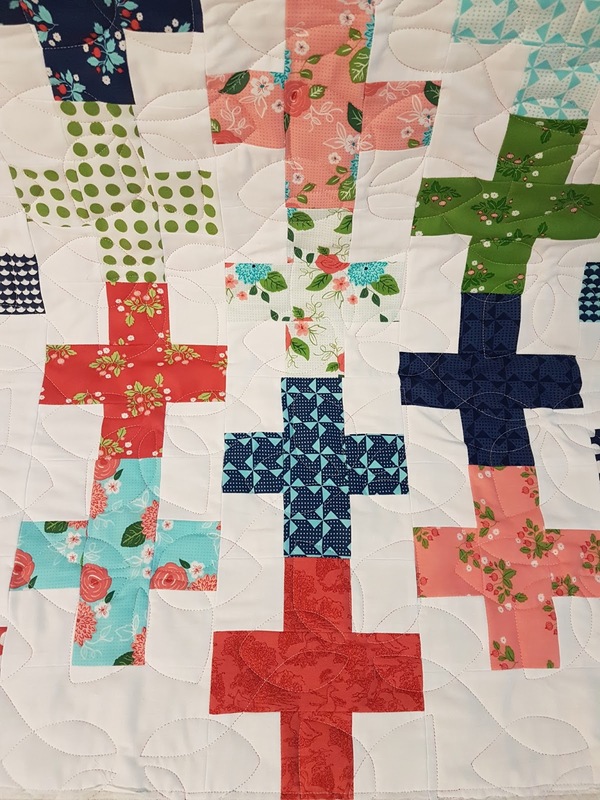 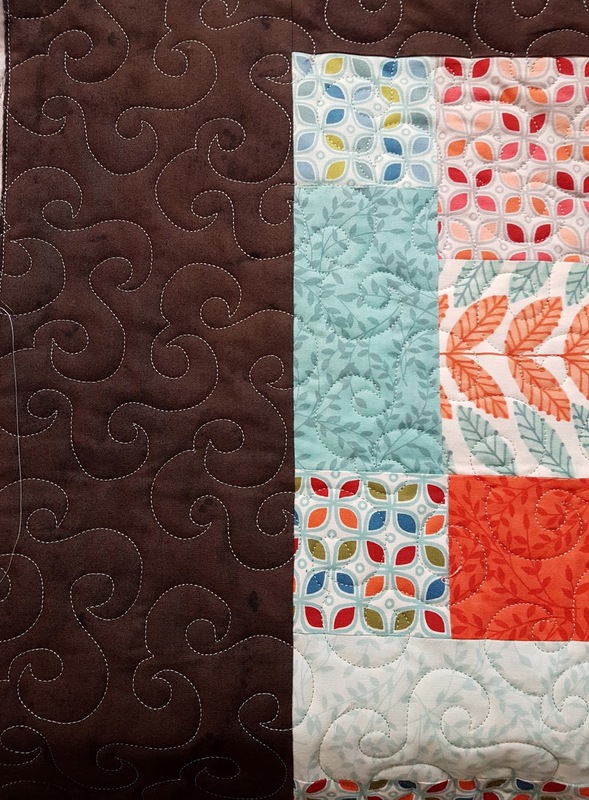 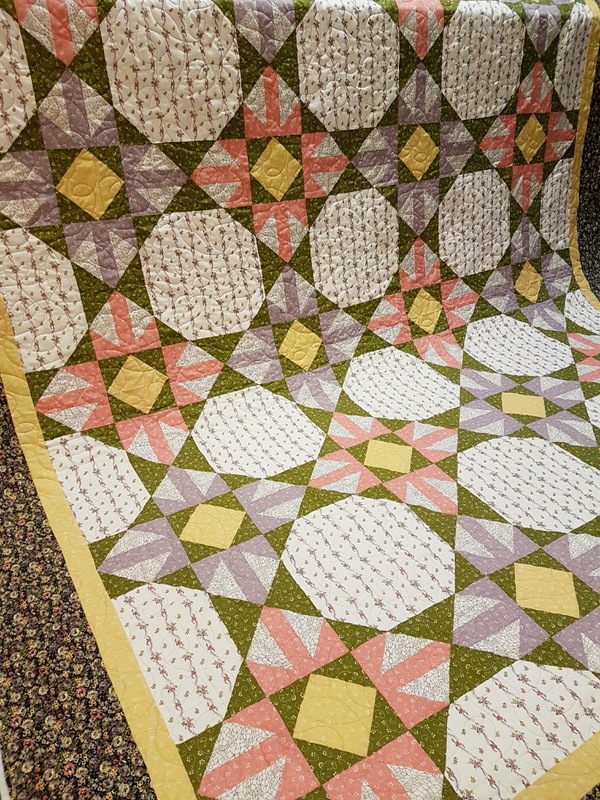 The straight line quilting was the perfect choice. 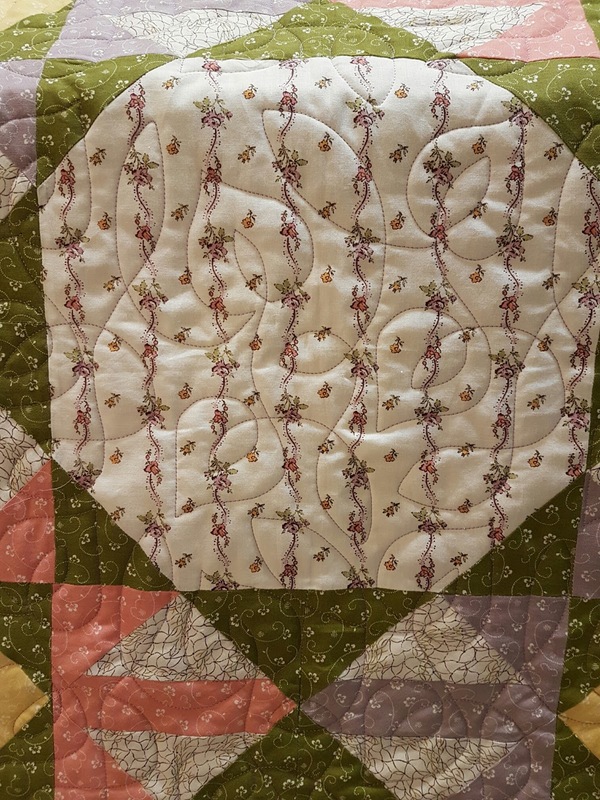 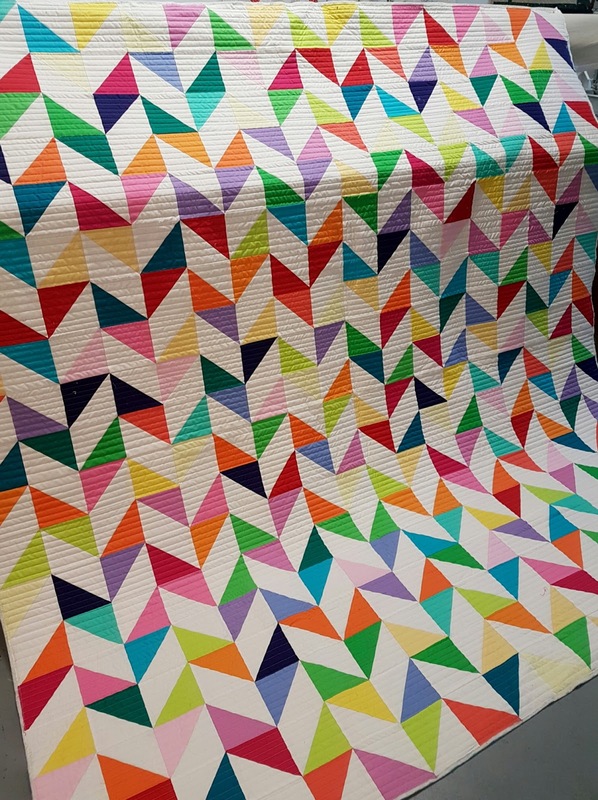 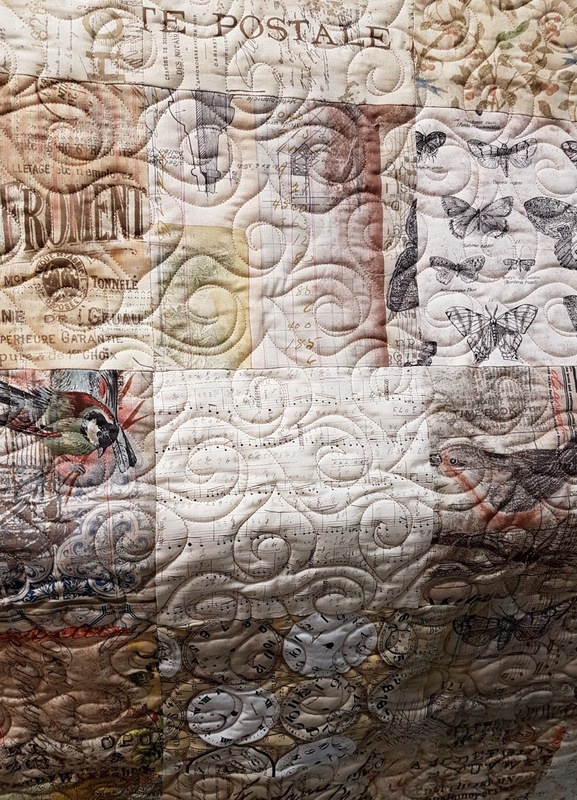 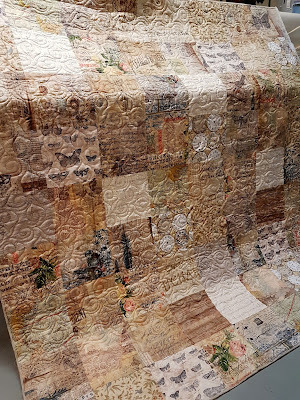 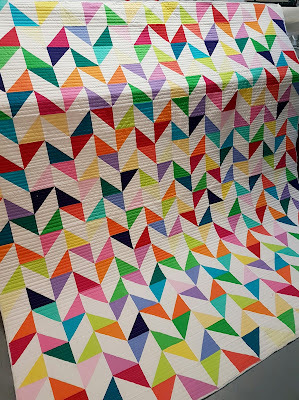 I love the fabrics Sherri used in this quilt. 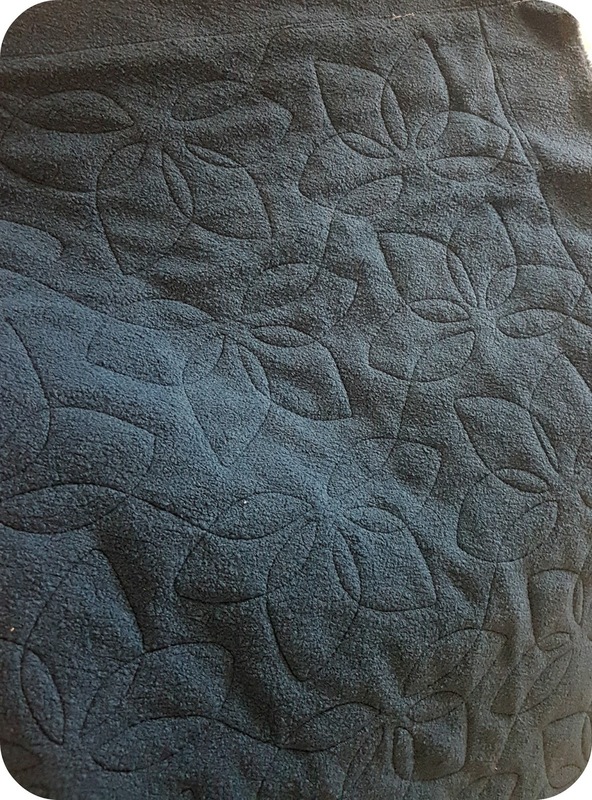 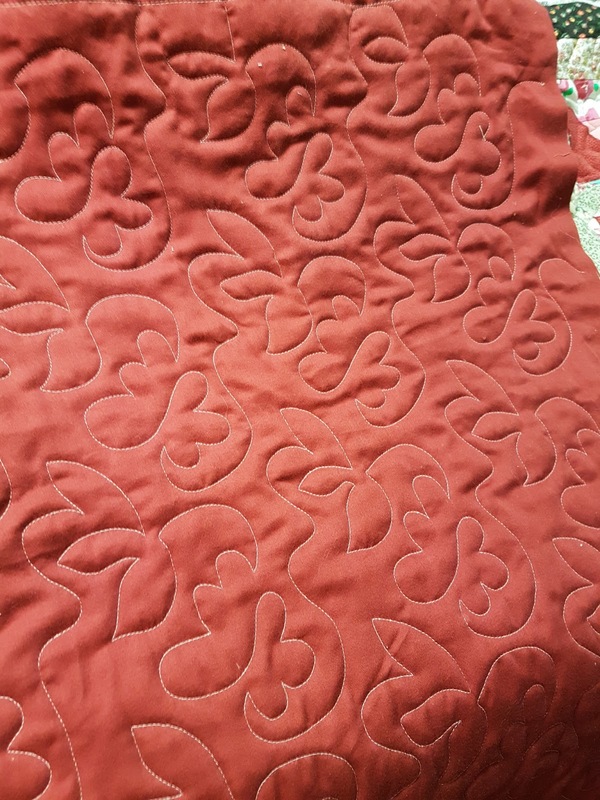 This quilting pattern has quickly become one of my favourites. This is Nikki's second quilt ever. 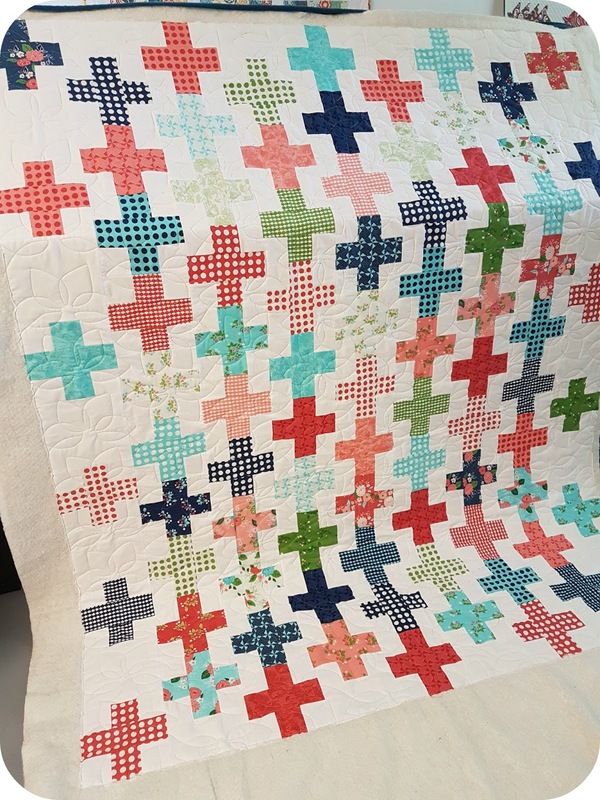 Now it's back to some spring break fun! 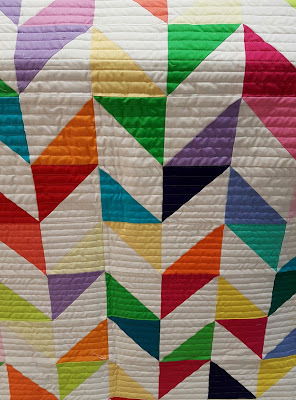 I love your pic of Rachel's quilt!!! And the quilting on it, of course.